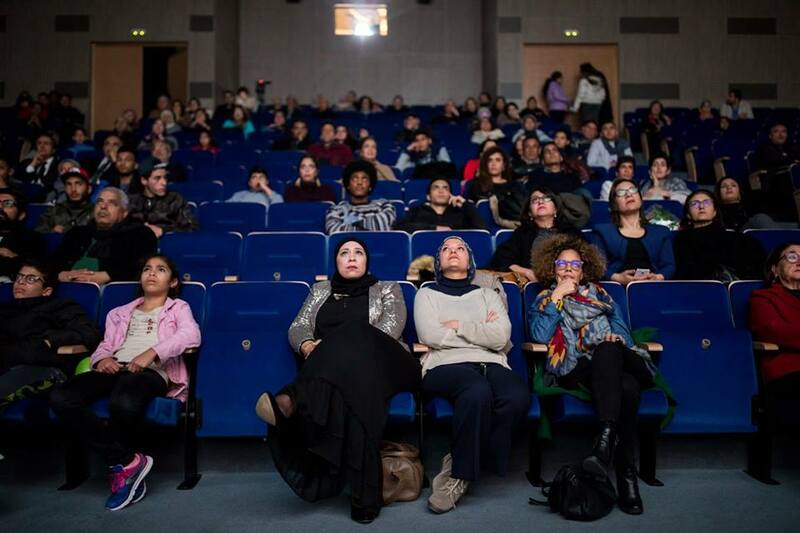 After two years of absence, The International Human Rights Film Festival in Tunisia returned in its fifth edition under the name Human Screen / Karama Tunis to complement the locomotive of the Karama Jordan, Beirut and Mauritania, to discuss women issues in the Arab region and the world. With the support, partnership and cooperation of Oxfam, the National Center for Cinema and Photography, the Karama Jordan HRF Festival, the ANHAR Network, the Spanish Cultural Center in Tunis and the Ministry of Cultural Affairs, the ACTF foundation has organized the fifth edition of the International Human Rights Film Festival in Tunis, 19 to 22 December 2018. And despite the financial difficulties, the festival did not limit its approach and added new spaces to its program.